Grammy Award-winning producer, Cheryl Pawelski has, for the past twenty-five years, been entrusted with preserving, curating and championing some of music’s greatest legacies. Before co-founding Omnivore Recordings, she held positions at Rhino Entertainment, Concord Music Group and EMI-Capitol Records. 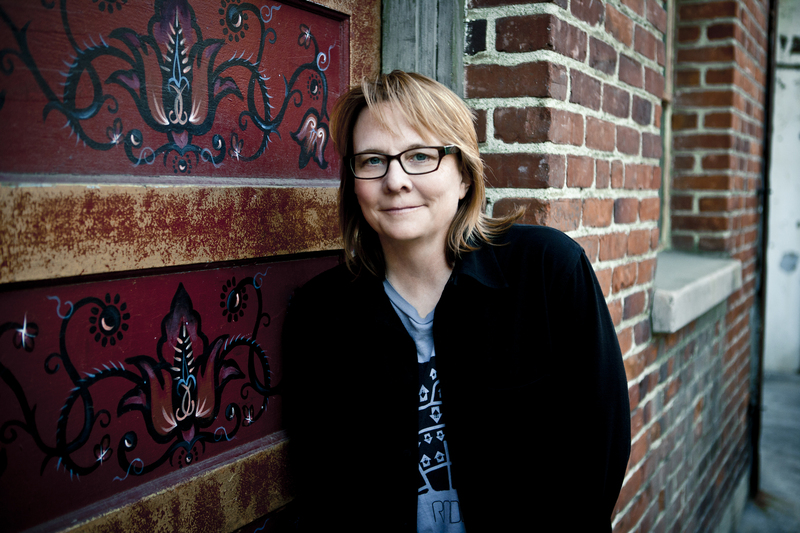 She has produced or supervised recordings, reissues and boxed sets for a diverse array of artists including: Wilco, Aretha Franklin, The Beach Boys, The Band, Big Star, Miles Davis, Rod Stewart, Otis Redding, Bette Midler, Nina Simone, Willie Nelson, Warren Zevon, Townes Van Zandt, The Staple Singers, Hank Williams, Richard Thompson, John Coltrane and many more. Her soundtrack work has included Fiddler On The Roof, Raging Bull, Woodstock, Juno, Up In The Air, Shutter Island, Big Star: Nothing Can Hurt Me, and CBGB. She has served as both a Governor and Trustee of The Recording Academy and is presently on the Farm Aid Development Advisory Council and The Board of Directors of The Blues Foundation. Her vast archival record and memorabilia collection yielded the exhibit, Spaced Out! The Final Frontier In Album Covers, that opened at Experience Music Project in Seattle, WA, and traveled to The Museum at Bethel Woods. The exhibit featured 117 space-themed albums released between the 1940s and 1969. Grammy Award for Hank Williams The Garden Spot Programs, 1950, and Grammy nominations for the boxed sets, Rockin’ Bones: 1950s Punk & Rockabilly, Woodstock: 40 Years On: Back To Yasgur’s Farm, and Where The Action Is! : 1965-1968 Los Angeles Nuggets. Blues Music Award: Best Historical Award for the Bobby Rush boxed set Chicken Heads: A 50-Year History Of Bobby Rush. Springsteen’s Born To Run with the Ralph Steadman “script” cover, inserts and test pressing. Some other favorites are some Spector test pressings, a very extensive collection of Fairport Convention/Richard Thompson/Sandy Denny records, posters, 45s, etc., worldwide singles collections on The Band (some of which you may see in the boxed set A Musical History) and other artists, the Tom Waits Small Change promo beer can bank and a real neon Big Star. That’s some of it, but ask me again tomorrow.